All About Mobile Phone Repair Solution. 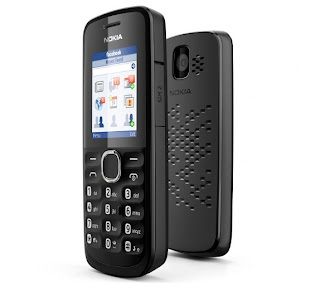 Nokia 110 is a low end dual SIM phone that has a size of 110 x 46 x 14.5 mm and weighs 80 grams. The Nokia 110 has features like screen size of 1.8 inches, microSD slot up to 32GB, FM radio, VGA camera, and a battery capacity of 1020mAh.